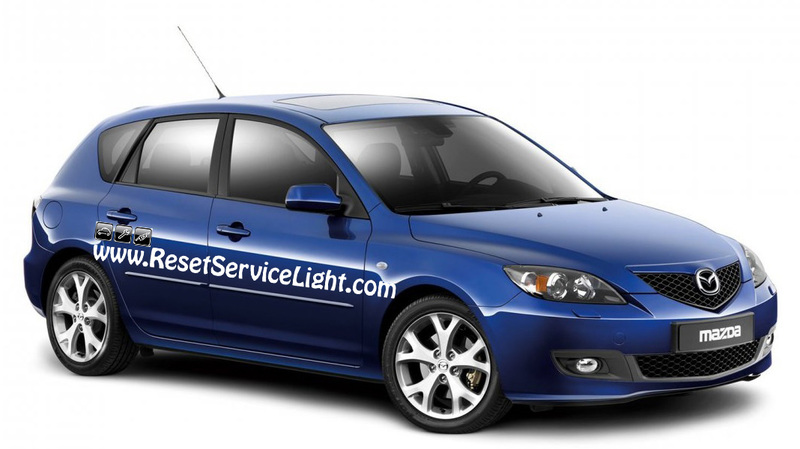 Do it yourself, change the air filter on Mazda 3, the model produced between the years 2003 and 2014. This is a very simple replacement that you can do by yourself in about 2 minutes. There are no tools needed, just a new air filter from the local auto parts store. First of all you need to open the hood of your car and locate the air box. 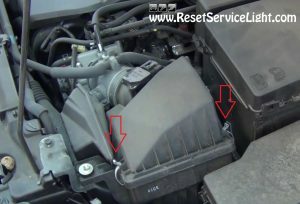 This is a plastic compartment located on the passenger’s side of the engine (see image below) that contains the air filter. You need to open the lid of this box by removing the two clamps marked with red arrows. You should be able to remove the metal clamps without much effort, using your bare hands. If you find it difficult, you could use a pair of pliers. After you do it, lift up the lid of the air box and remove the air filter, as indicated in the next picture. Now you can basically install the replacement. Always buy and use compatible filters for your car. So, make sure the new filter looks like the old one. Place back the lid of the air box and secure it with those two clamps. 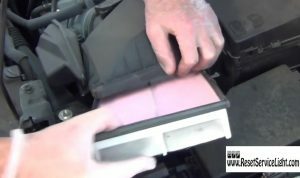 That is all you need to do if you wish to replace the air filter on Mazda 3, made between the years 2003 and 2004.